In this this super condensed “crash course” students will be introduced to the basics of using a digital SLR camera. 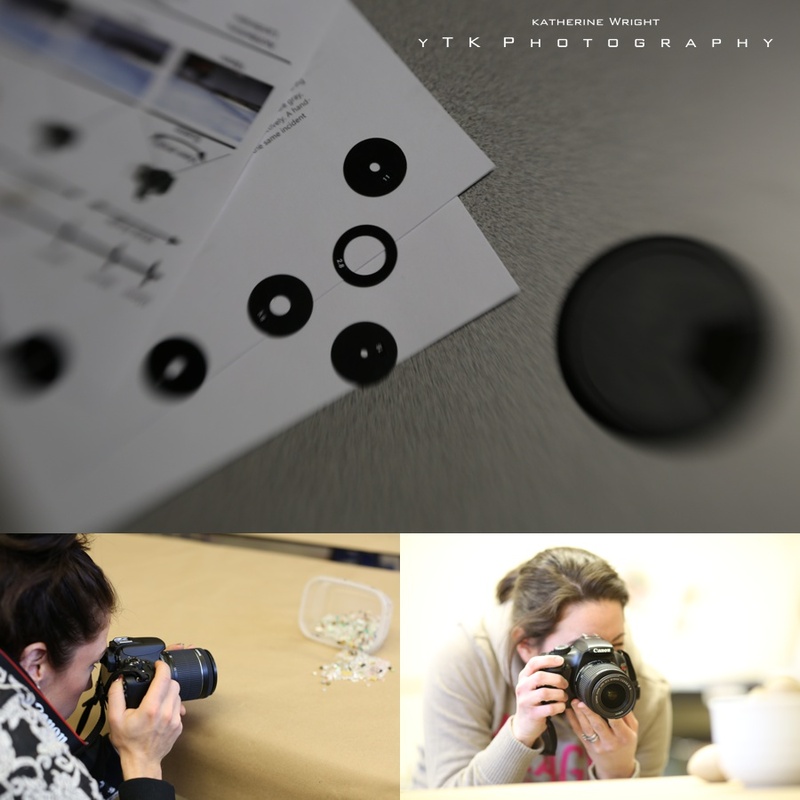 This course will define and clarify the functions that are found on most SLR cameras, as well as some basic photography tips. Students will learn about depth of field, aperture, exposure, light meter, quality settings, shutter speeds, and basic composition. 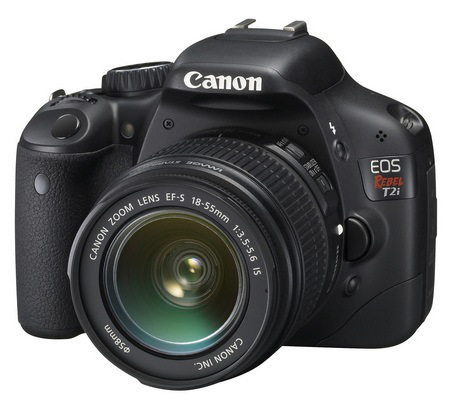 A digital SLR can be provided for you, but if you have your own, please bring it with you.